In making the award, the Considerate Constructor Scheme noted that “the company has shown the highest levels of consideration towards the public, its workforce and the environment through adhering to the Scheme’s five-point Code of Considerate Practice: Care about Appearance; Respect the Community; Protect the Environment; Secure everyone’s Safety and Value their Workforce. 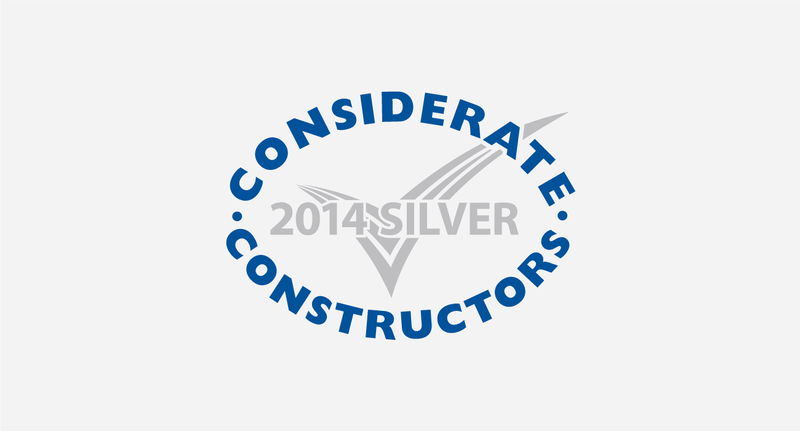 Considerate Constructors Scheme 2014 National Company Award winners are selected from the top performing 20 per cent of registered companies monitored between 1 August 2013 and 31 July 2014. Connect Plus Services has been a member of the scheme since 2011, and this Silver Award is the second National award the company has received.